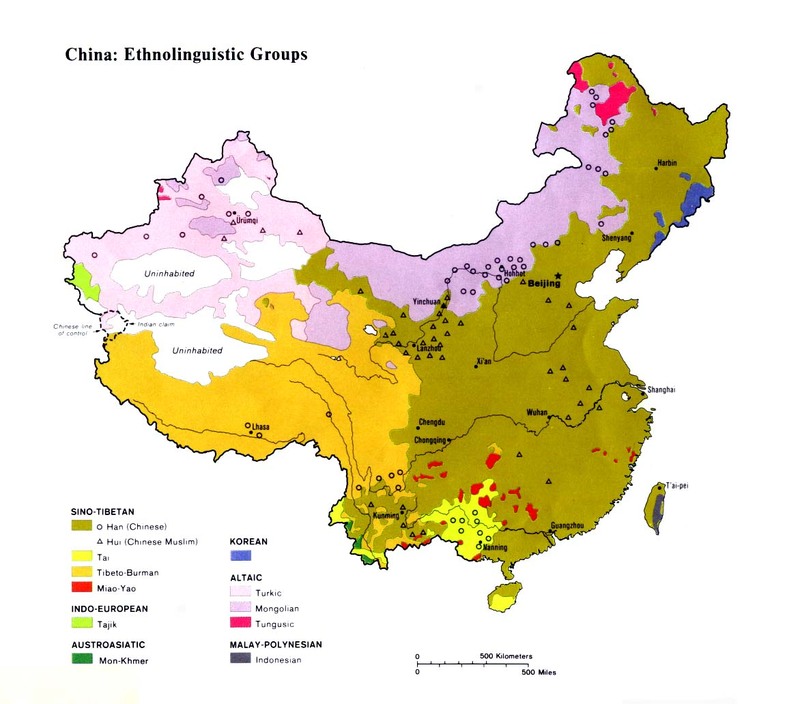 The Duoluo are one of several distinct ethnolinguistic groups which have been combined to form the official Gelao nationality in China. In 1945 the Gelao were described as being part of the Lao race in China, which included the Mulao and Tulao. The Duoluo were once the renowned leaders of the Yelang Kingdom which ruled a large part of southern China. Prior to the advent of Chinese Communism in 1949 many Duoluo practiced child-marriage. "To celebrate the marriage, the bride would walk with her relatives, carrying an umbrella, to the groom's home, where they would live apart from their parents." When a Duoluo dies, a colorful funeral procession is staged. "Mourners dance in groups of three, one playing a lusheng (reed pipe), one beating a bamboo pole, the third brandishing a sword, and all singing as they dance. In other areas, the mourners sit in front of the coffin while family members of the deceased serve wine in gratitude to them. In some places, a shaman who chooses the time and place of burial recites scriptures at the grave. Animal sacrifice usually accompanies the burial. Trees, rather than stones, mark the grave." Animism and ancestor worship are mostly practiced among Duoluo communities in the remote mountains. Most of the Duoluo living near townships have been thoroughly assimilated and have become nonreligious. There is believed to be a small number of Christians among the Duoluo today. Catholic mission work among the different Gelao groups started in the late 1800s. A Catholic church was soon built. Protestant work commenced in the early 1900s. In 1908 the first two Gelao living in the Miao area of "Heo-er-kuan" were baptized. View Duoluo in all countries. 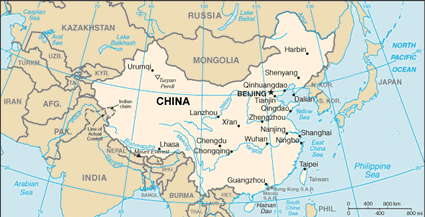 Location in Country: In 1987 Chinese linguist Zheng Guo-qiao reported a total of 1,200 speakers of the Duoluo language in southern China. They are located in a spreadout area, including the Agong District of Zhijin County; Xiangyinshao District of Zhenning County; and the Dujiao and Yanjiao districts of Liuzhi City in western Guizhou Province. The Duoluo language is also spoken in Jianshan District of Zunyi County in northern Guizhou, as well as the Sanchong District of Longlin County in the northwestern part of the Guangxi Zhuang Autonomous Region. There may also be ethnic Duoluo people living in eastern Yunnan Province, but they can no longer speak their language and so have not been listed in Chinese sources.